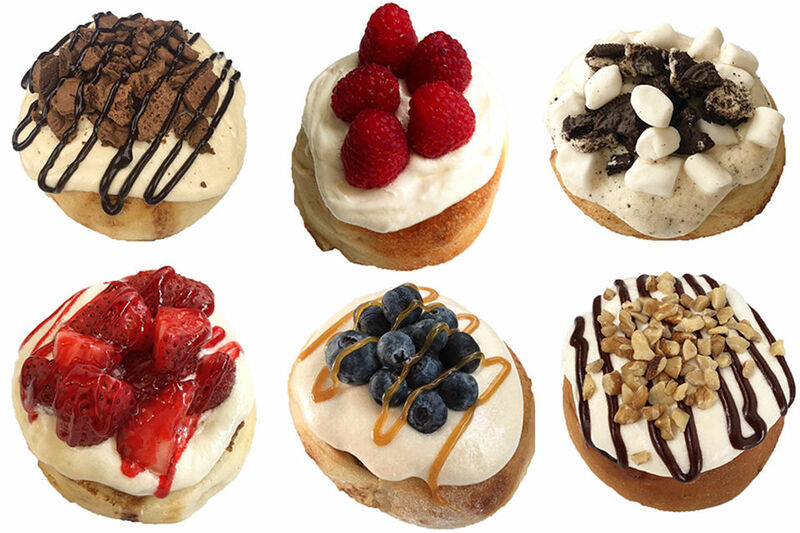 Cinnaholic Is Coming to Toronto! April 16, 2018: Two years ago, we wrote about how Cinnaholic, a vegan cinnamon bun bakery chain, was set for expansion in the United States. That expansion is now continuing up north. The first location will open in Promenade Mall in Thornhill, the second at 319 Danforth Avenue and according to blogTO, the third will be opened in Scarborough later on in the summer.